We commit ourselves to treat each patient as we would treat our own family. To this end, we feel it is our responsibility to use only the finest materials available, the latest equipment and techniques. We will strive to stay abreast of the ever-changing new advancements in dentistry, by taking continuing education courses, and studying with the world leaders in the various fields of dentistry. 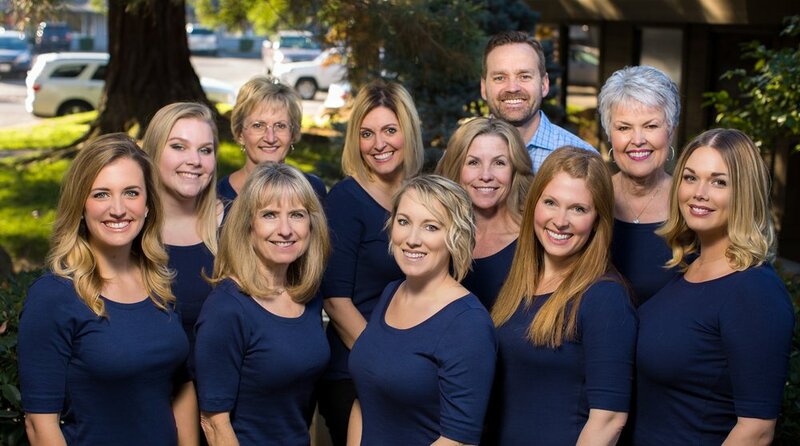 We are a team dedicated to providing world class dental care by educating, embracing and enthusiastically satisfying each of our patient's needs; while treating them as family. We strive to create amazing smiles with function, esthetics and cutting-edge technology. We change lives by improving systemic health through patient education, treatment and post graduate studies. Our success depends on our guest's satisfaction. We are cheerfully rewarded when your desires are met! We do not try to be everyone's dentist, but a dentist to those who value the quality and service that we provide!